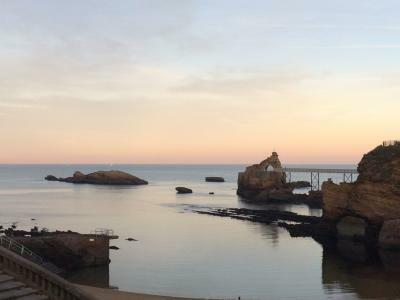 Biarritz is a top destination in the Pays Basque where welcoming is a tradition. 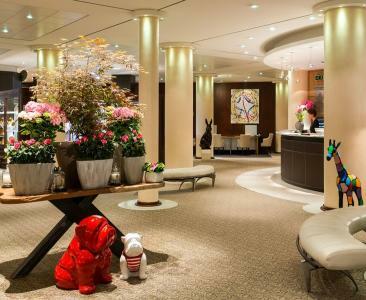 The town offers a vast choice of hotels for every budget: from the simplest unclassified hotel to the highest-rated Palace, not to mention those fêted for their luxury, their charm or their boutique design. 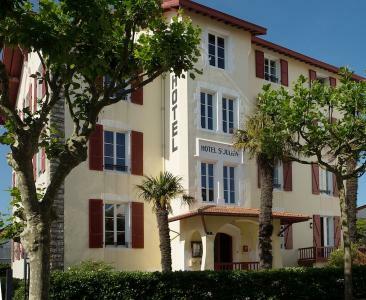 Are you looking for a hotel with a sea view, a swimming pool, or one right in the town centre, near a golf course or next to the beach? Are you planning a long holiday or a short break? Are you staying for just one night? For every request, we offer customised solutions. 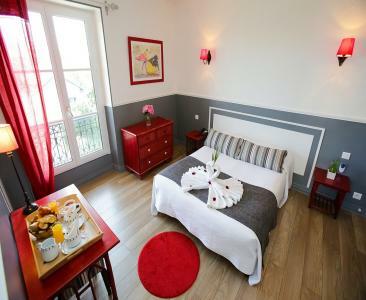 Thanks to our website you can prepare your stay with precision: Biarritz can fulfill every demand. You can book your stay on line and free of charge. (Secure). A deposit of 25% is required at the time of booking. 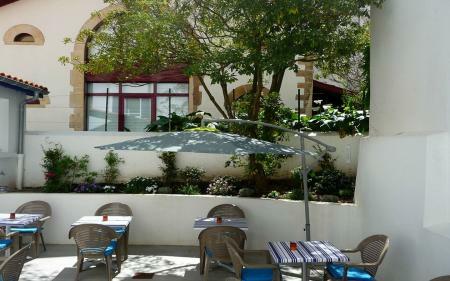 Small charming 3 star hotel with a homelike welcome. 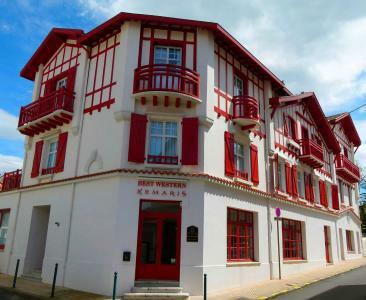 Located in the town centre in a quiet street. Car park and garages available. 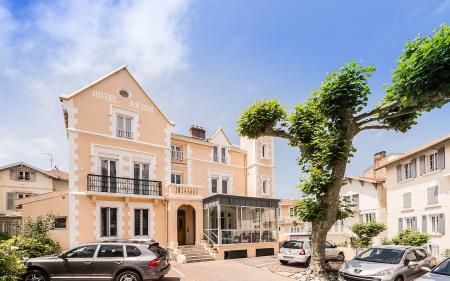 Discover the 3 star Hotel Restaurant Campanile of Biarritz, New Generation. You will encounter new rooms offering a new lever of prestige.